Renee recently joined our team in the role of Client Associate. 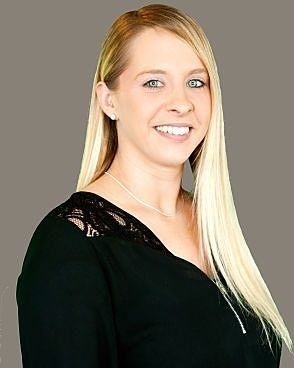 She brings with her 10 years of financial service experience that started with S&T Bank and Farmers National Bank before joining Wells Fargo Advisors in April of 2016. Renee’s main focus is to help serve clients with superior customer service as well as operations and administrative support. Renee is a native of Brookville and a 2005 graduate of Brookville Area High School. She started in the financial industry right out of high school and her experience includes Consumer Lending, Retail Customer Service, and Financial Sales and Service. Renee enjoys spending all of her spare time with her fiancé and family. She has a pre-teen daughter and has recently welcomed a new baby boy into her family in May 2017.